We all want a festive front door this Christmas 2018, but we don’t have any idea what theme we will go for. 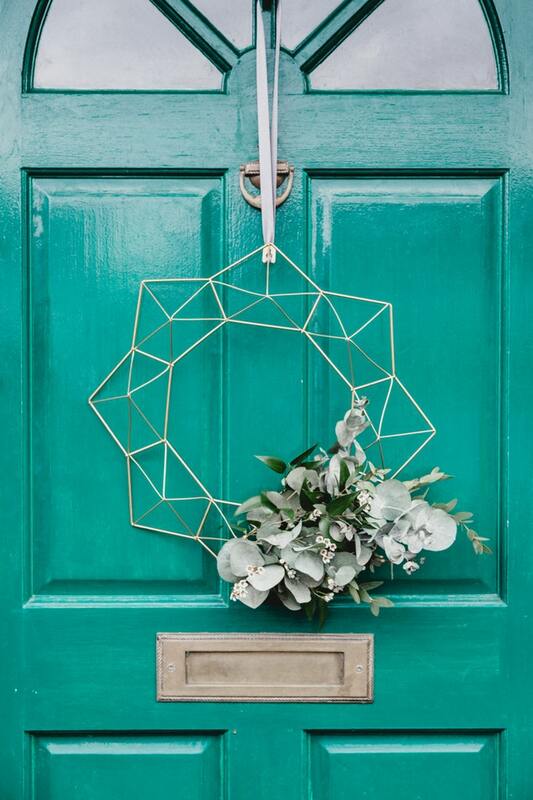 Worry not as we have the perfect Christmas wreath DIY ideas, to jazz up your front door. 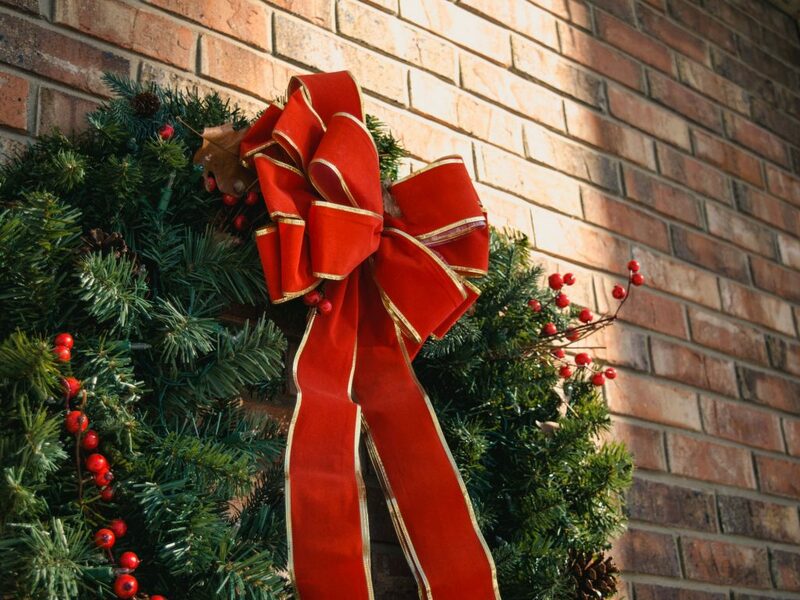 These wreaths will give your home the Christmas spirit you’ve been longing for. If you’re looking for a wreath that’s easy to make this winter and you might want to consider making a dried fruit wreath this Christmas. 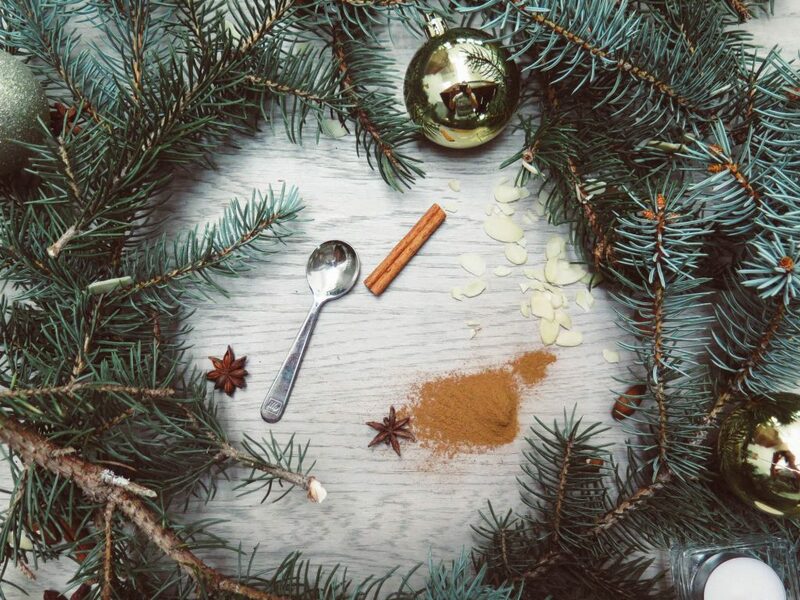 All you need to make this wreath is some dried fruit for example; lemon, orange, or whatever fruit you think you could hang on your front door. Of course, don’t forget to prepare the grapevine wreath. You can use ribbon for the dried fruit wreath hanger or you can use a metal or plastic hook shaped hanger instead. You can follow the tutorial on how to make the perfect dried fruit wreath at How to make a Burlap Wreath website. A pine cone wreath looks great in the autumn months and will be sure to make your home look more festive. Let your creativity run wild with this DIY Pinecone Wreath. You can follow the tutorial on how to make the perfect pinecone wreath at remodelaholic.com website. 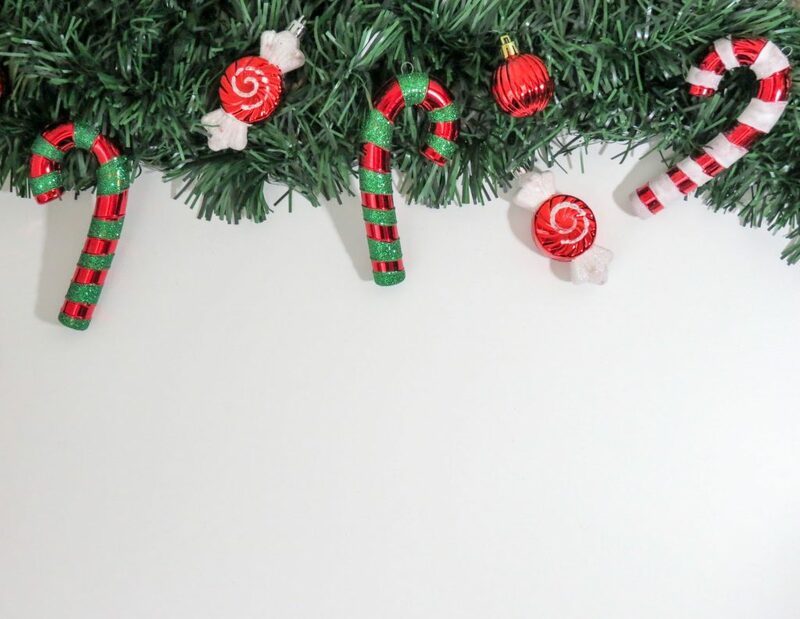 There are lots of Candy Cane Wreath ideas out there are simple to create, but we decided to go with real candy canes.Encourage your children to join in creating these tasty decorations. You can follow the tutorial on how making the perfect candy cane wreath at rosebakes.com website. 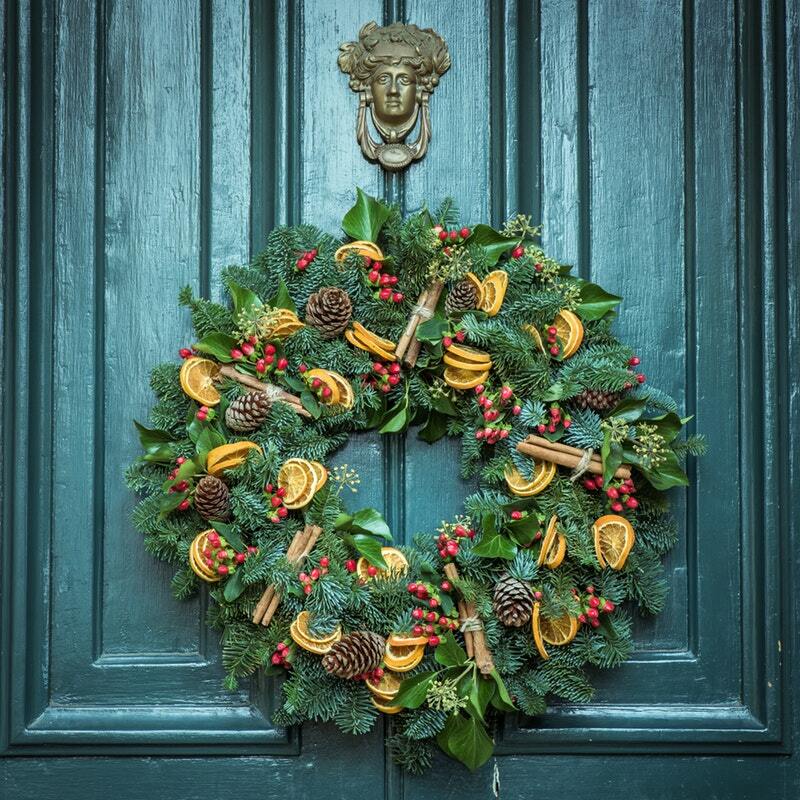 If you prefer a simple yet bright and pretty wreath this Christmas—you might want to consider this Christmas Bow Wreath on your front door this Christmas! 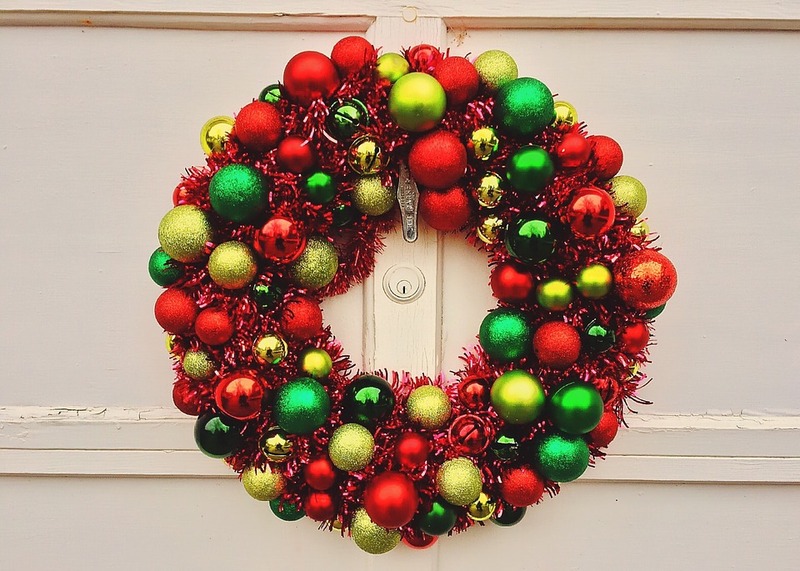 This DIY Christmas Wreath is 100% easy to make. You can follow the tutorial on how to make the perfect Christmas bow wreath at stonegableblog.com website. 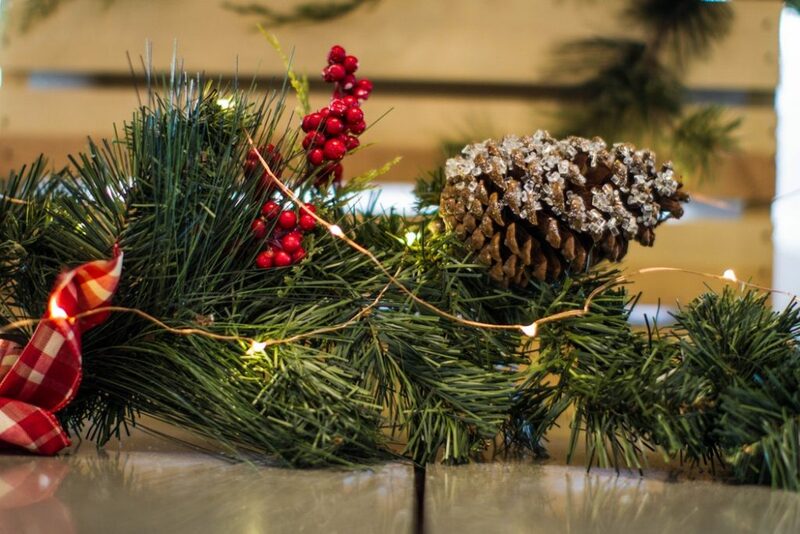 This budget-friendly Christmas decor is fairly simple for even crafts beginners! You can follow the tutorial on how to make the perfect Christmas ornament wreath at momalwaysfindsout.com website. Looking for something simple yet chic? The this traditional green wreath is for you this Christmas! You can follow the tutorial on how to make the perfect minimalist Christmas wreath at homes.nine.com.au website. Raid your garden for whatever folliage you have to hand to make a truly bespoke wreath. Conifer, holly, ivy, red dogwood stems, and berry-laden cotoneaster are the most popular options. 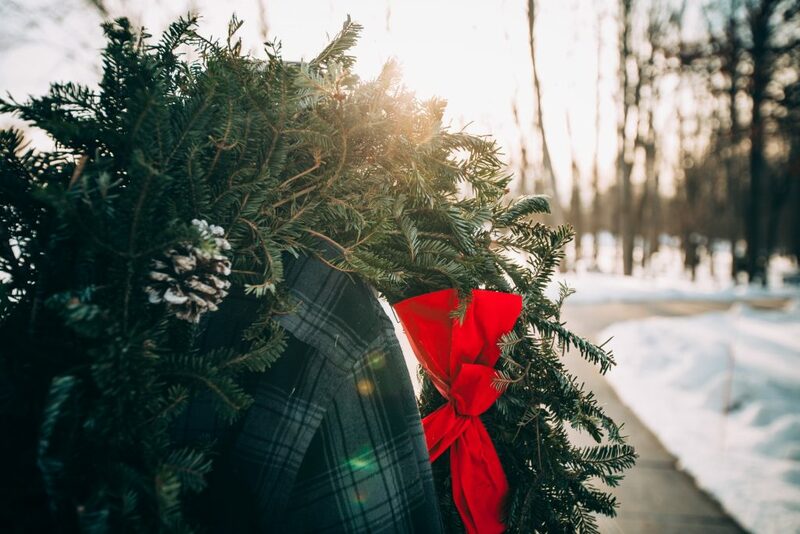 Leave your wreath au naturel, or accessorized with a pretty bow, ribbon or other festive finishings. You can follow the tutorial on how making the perfect traditional Christmas wreath at growveg.co.uk website. 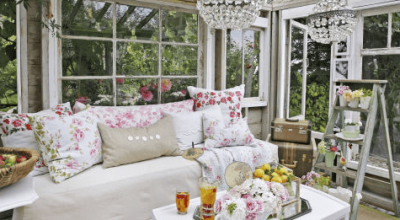 And there you have it – 7 stunning wreath ideas to create your very own!